Like Twitter and Google+ social networking website's Facebook is now also offering Verified Facebook Accounts and Profiles for celebrities and individuals personalities. Unlike Twitter and Google+ Facebook will not feature any graphical symbol or text to be shown on Verified Facebook Accounts but it will provide more exposure and online presence to verified Facebook accounts holders. 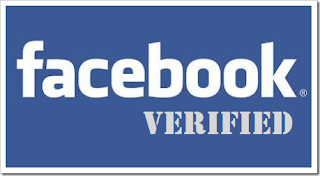 For every verified Facebook account holder it is necessary to use their real names when they sign up but it differs from those of Twitter and Google Plus in one major way that users will not see any kind of badge or any other graphic indicating that the account is verified or not. 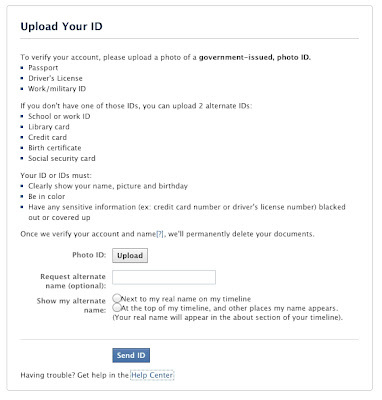 If any Facebook user wants to verify their profiles and accounts to be shown publicly they must have to provide images of official, government-issued IDs or any official documents mentioned their real public existence which the social network will delete after verification. Those users must also submit their alternative names, which Facebook must approve. Verified Profiles and Account holders real names will still appear on the about page of their profiles, and that they have options for the way their names are displayed on the profile. Verified Facebook Accounts and Profiles will enjoy priority in Facebook’s suggestions of users to subscribe to. Verified user profiles and accounts will not be offered a method of applying, Facebook will initiate the process when any subscriber profiles or accounts once reached to the maximum limit of 60K+ subscribers, those will be intimate with a notification on profiles that have a large number of subscribers. 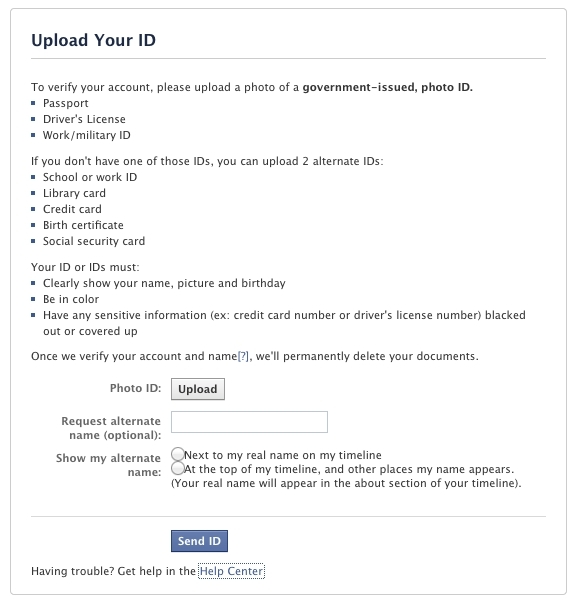 We think Facebook should provide any sign's or graphical badge that intimate about the verification of particular profiles and accounts like Twitter and Google+ giving but the lack of any sort of badge or graphic to let users know that personalities’ profiles are authentic is puzzling. When users search for personalities, Twitter accounts has the check mark that signifies that the account is verified, and we see no reason why Facebook wouldn’t include something similar.